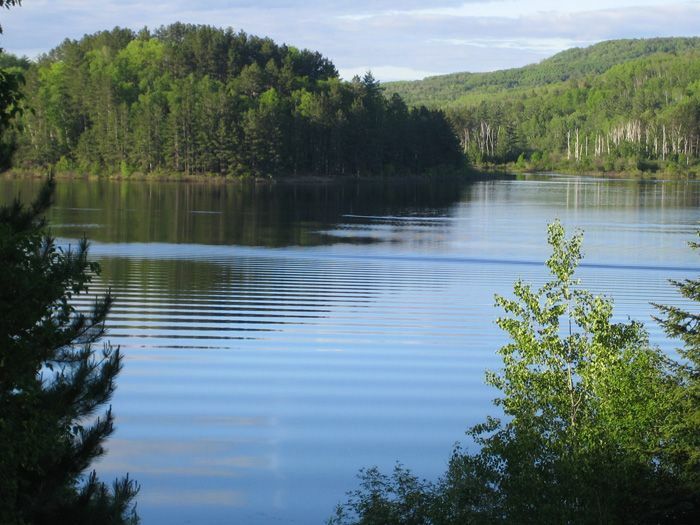 The Villas at Giants Ridge is located near Biwabik on beautiful Wynne Lake. 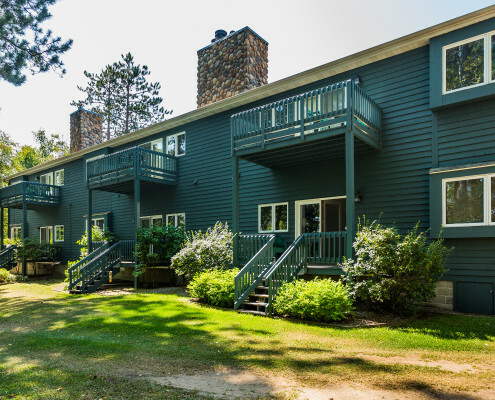 We cater to families, golfers, skiers and snowmobilers alike with our convenient location across from Giants Ridge Golf and Ski Resort. Let the natural beauty of Minnesota’s great north woods become the backdrop for an endless list of year-round recreational opportunities. You and your family will start a new tradition as you experience piece and quiet, relaxation and total vacation fulfillment. 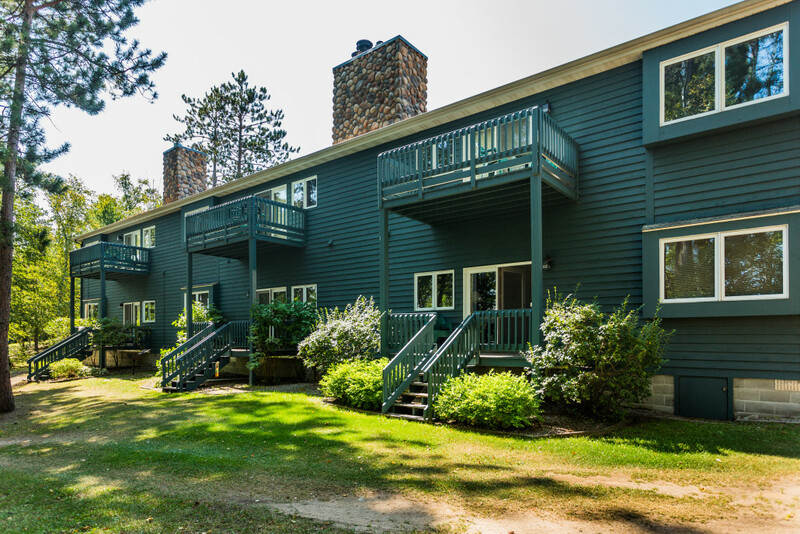 Enjoy some of the finest resort accommodations to be found in the Midwest. Suites, studios and villas available. 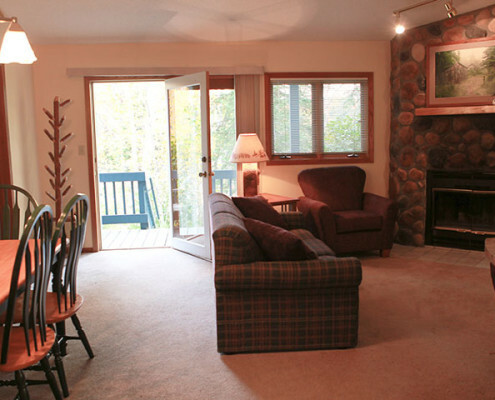 Suites can accommodate 2 to 6 people villas from 8-12 people. 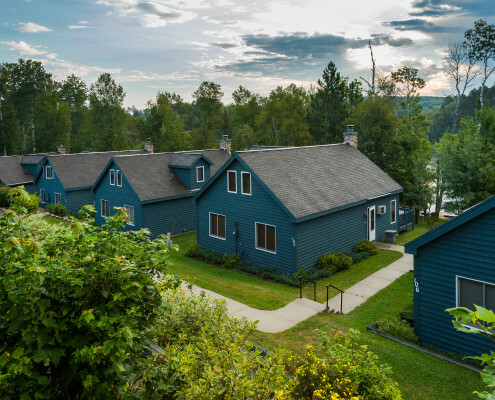 Most suites include full kitchen, dining area, fireplaces, whirlpool tubs, hot tubs, television, VCR, cable, attached outdoor decks, washer and dryer, dishwashers, BBQ grills–all the comforts of home…and then some! 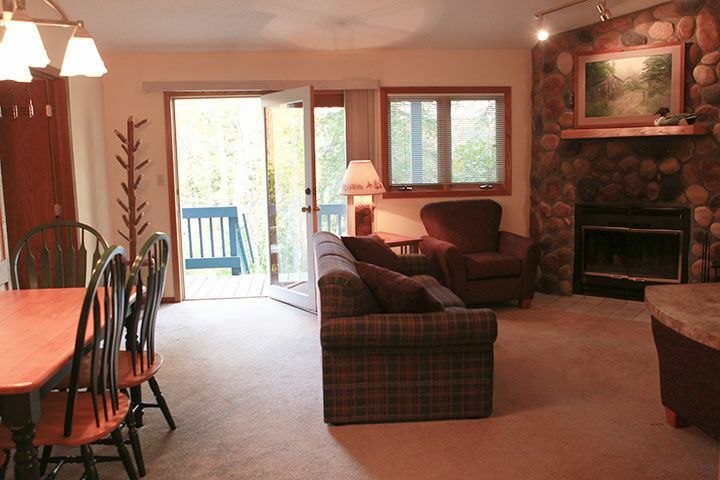 Located across from Giants Ridge Golf and Ski Resort on Wynne Lake. 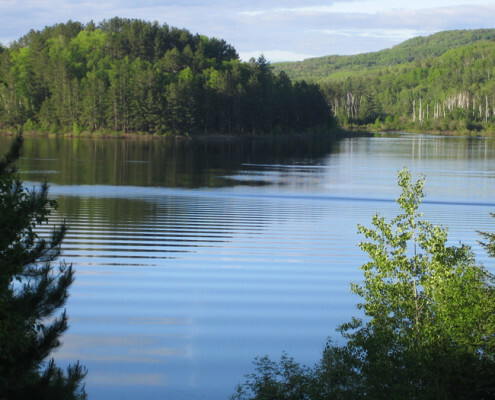 Direct access to Taconite Snowmobile Trail. 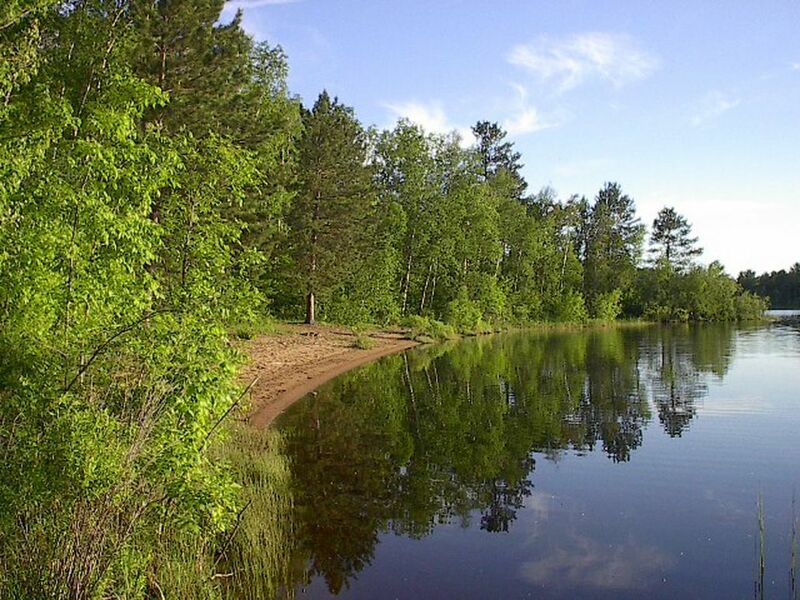 Located on Mesabi Trail,SM and four miles from Superior National Forest Scenic Byway. 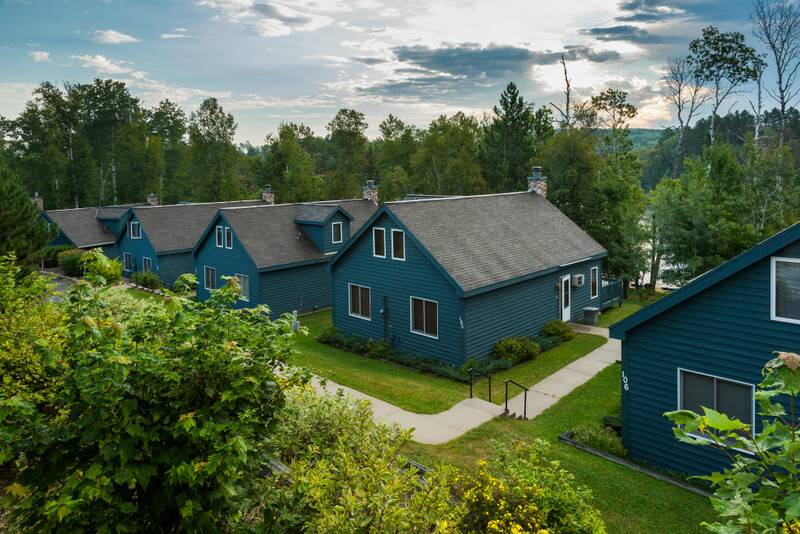 Paved bike trails, snowmobile trails, golf course, pontoon boats, fishing boats, kayaks, paddle boats, outdoor pool and spa, children’s playground, swimming beach and raft, mountain bike trails, tennis court, alpine disc golf course, hiking trails, indoor pool at The Lodge at Giants Ridge. Credit cards accepted include: Visa / MasterCard, Amex & Discover. 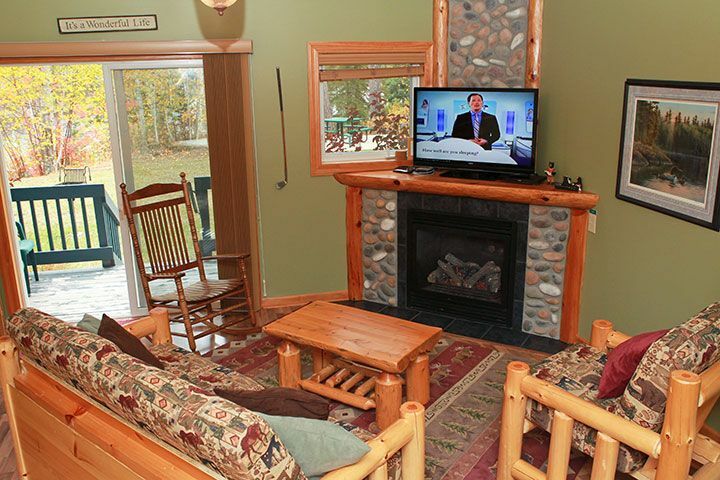 For cancellation policies and restrictions please call for details. 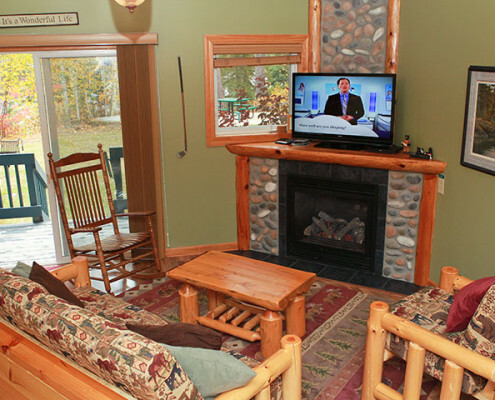 Golfing, skiing, snowmobile and ATV Group packages available. Group tours and bus groups welcome. Bus parking available.